Pakistan have opted for split-captaincy of their women’s side, with offspinner Sana Mir retaining the role for ODIs and middle-order batsman Bismah Maroof taking over the T20 side for the tour of England in June. The decision was taken after Mir stepped down as captain of the T20 side after the Women’s World T20 earlier this year. Javeria Khan, who had fractured her right thumb after being hit by a bouncer in the World T20, had recovered and was named vice-captain of the T20 team. Maroof was named vice-captain of the ODI team. Ayesha Zafar, who was at the World T20, was put on standby along with Rabiya Shah and Maham Tariq. Of the 15 women who played that tournament in India, only Aliya Riaz and Diana Baig were not in the squad for the England tour. 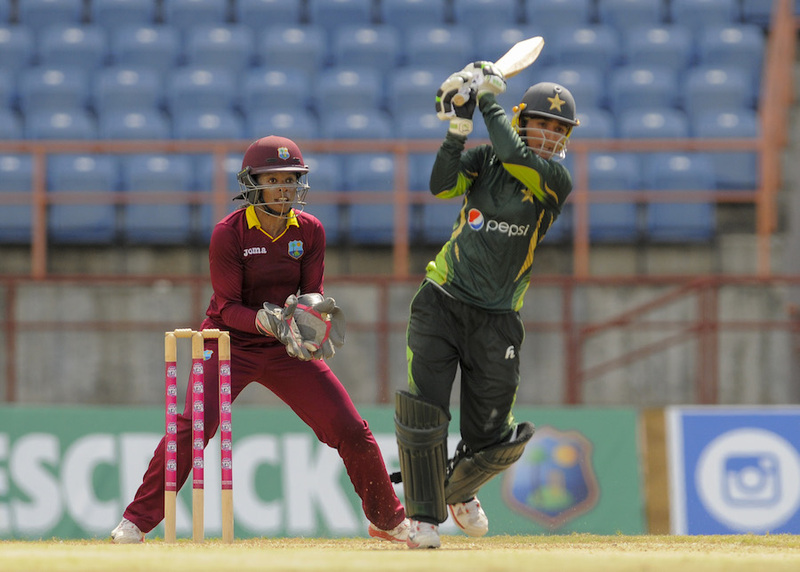 The series comprises three ODIs, all of which contribute to the Women’s Championship where Pakistan are ranked second from bottom, and two T20s. It begins in Leicester on June 20 and ends in Southampton on July 5.